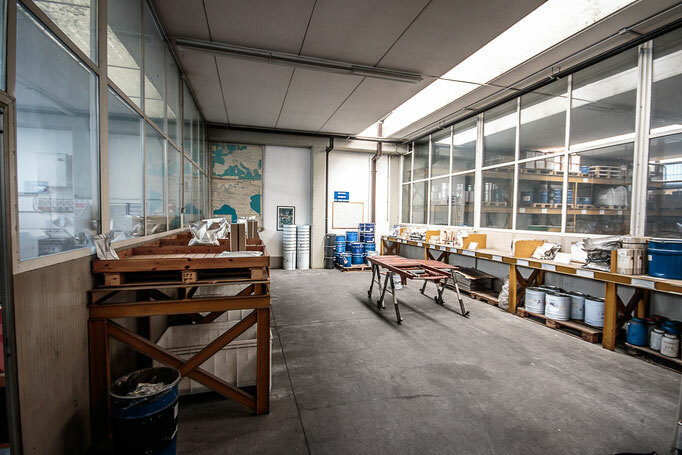 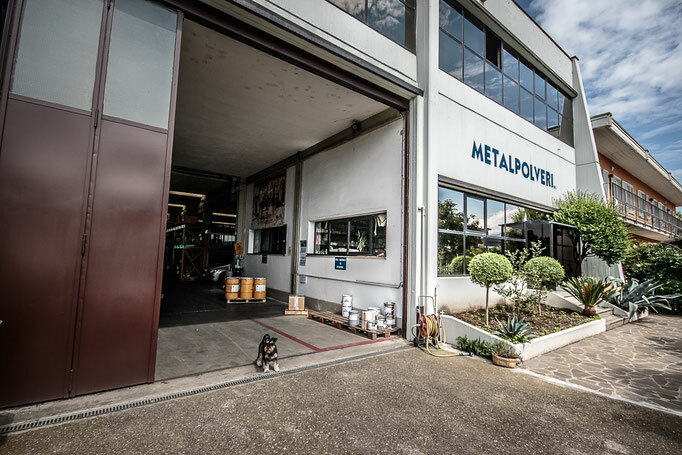 Metalpolveri Srl, founded in 1952, works in the field of supplying metal powders to cover the needs of the various industries that use them in their production processes. Certified according to the UNI EN ISO 9001/2000 standard by Italcert, certificate number 115/04, and if you consult the site you will find the reference Technical Data Sheets for the most used materials, to which each supply will correspond; but please do not hesitate to call us if the material you need is not included. 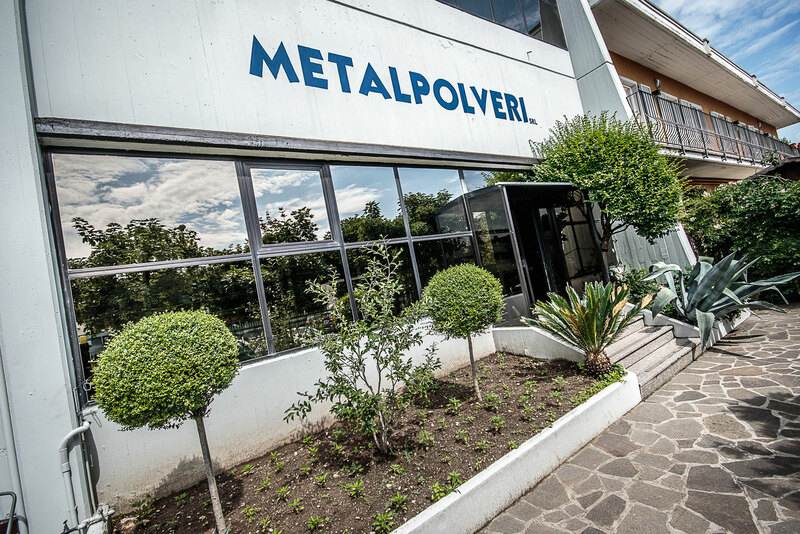 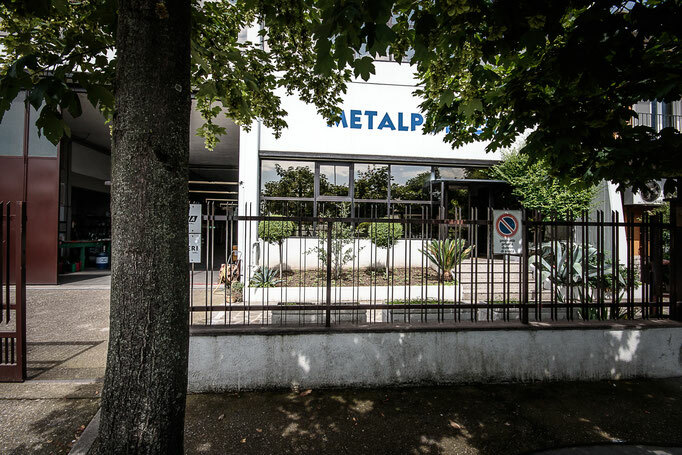 Metalpolveri Srl is able to meet the most diverse requirements by making use of the support of several national and foreign principal companies, which are also certified, and with a consolidated experience gained over many years of activity. 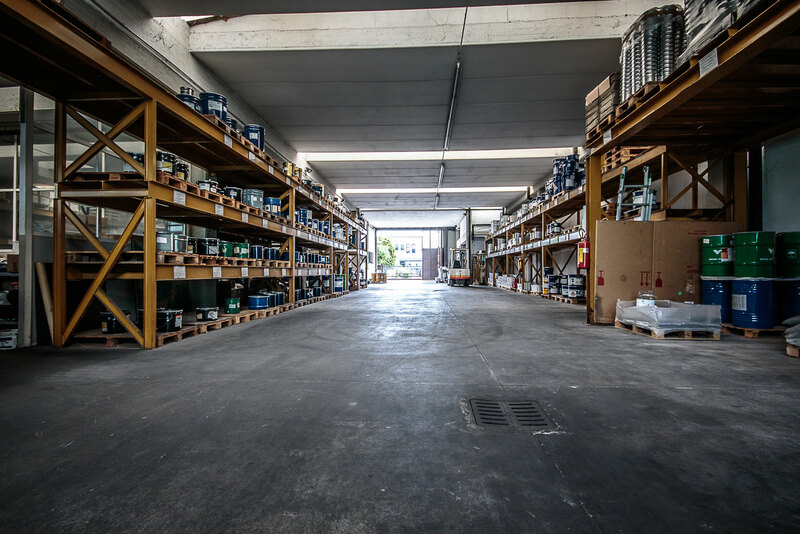 With shrewd warehouse management, all the products we market are available for prompt delivery. 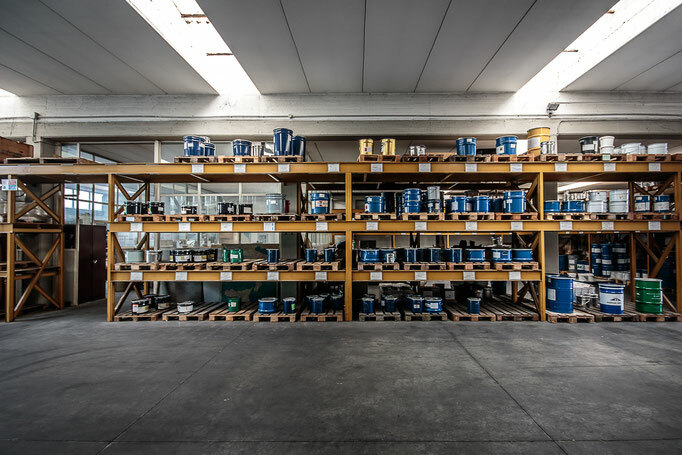 From the perspective of a continuous search for the best quality of materials and service, we can deliver all products in vacuum packaging, with the presence of inert gases, with the aim of preserving the physical and chemical characteristics of the products over time. 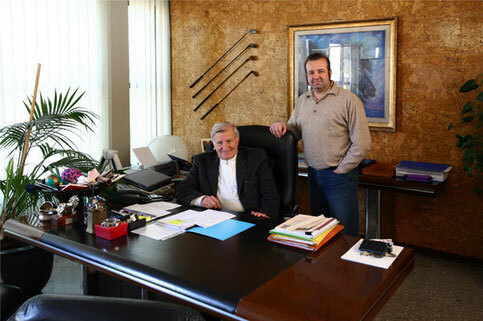 We thank you for taking the time to visit our website and wish you a good working day.